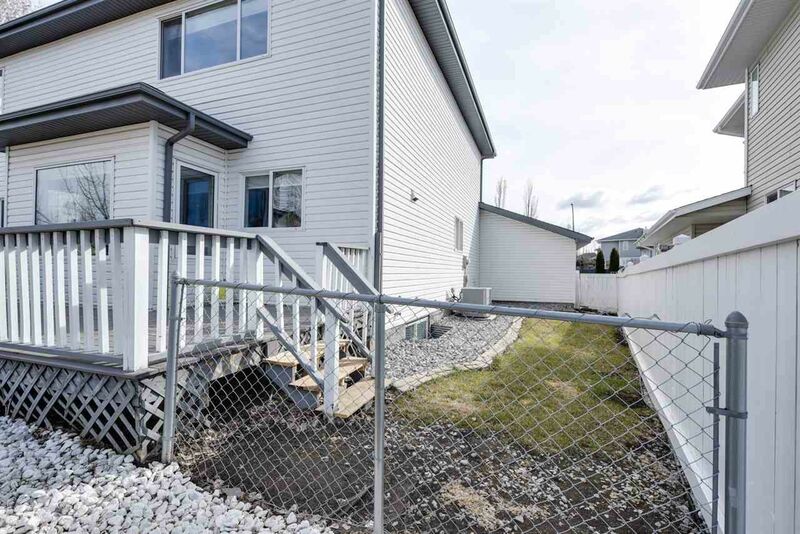 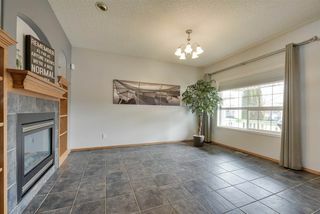 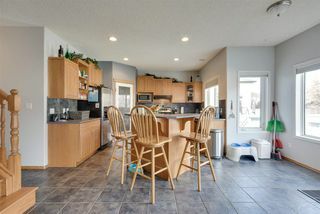 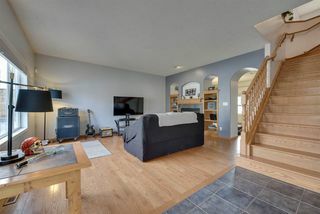 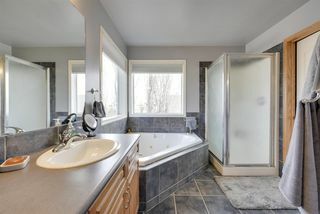 This 2–storey home is located in a quiet cul-de-sac and has space for you, the family and more! 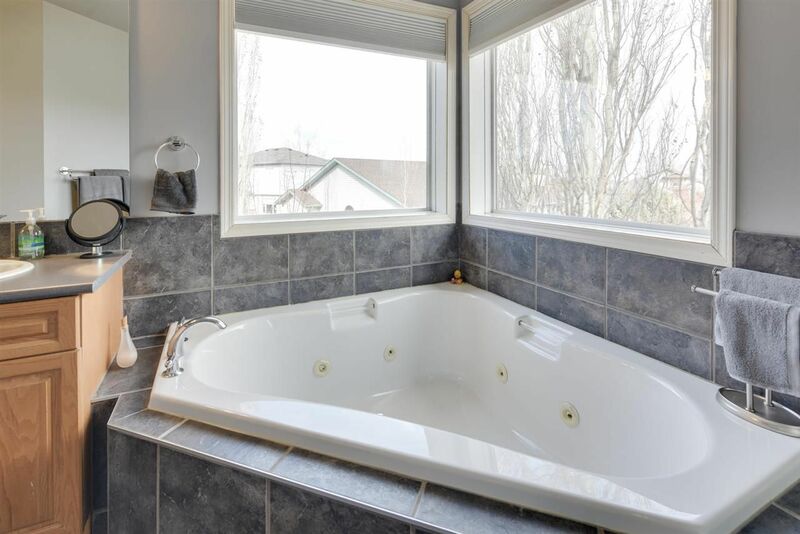 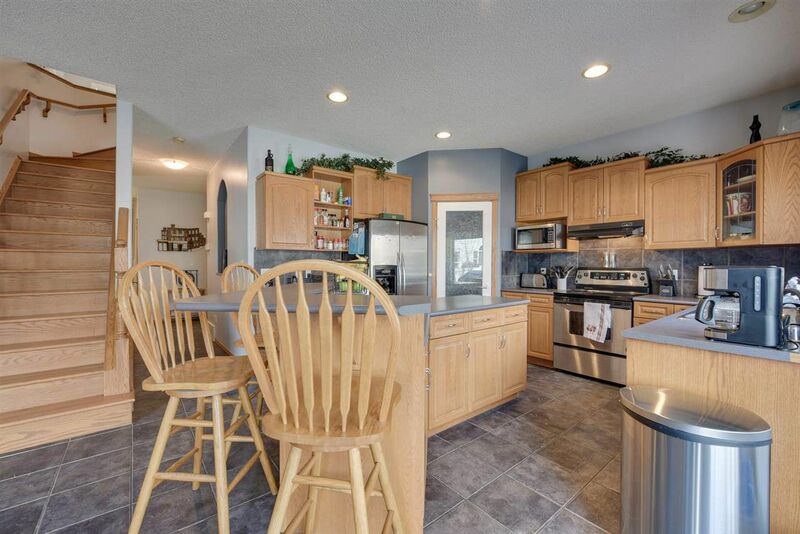 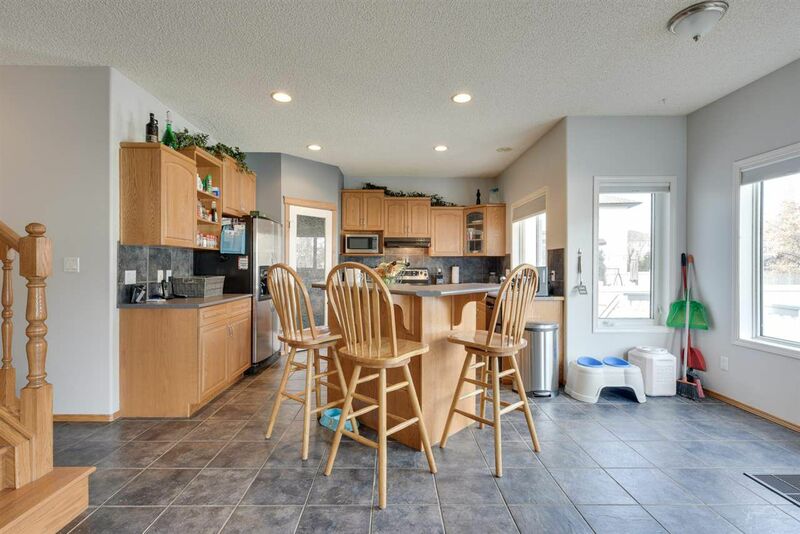 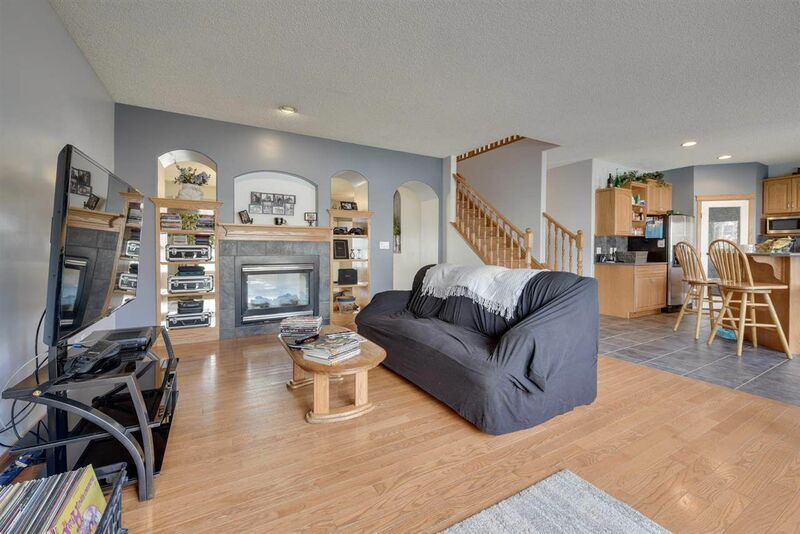 With over 2500sq.ft of living space this home offers 4 beds PLUS a den and 2.5 baths. 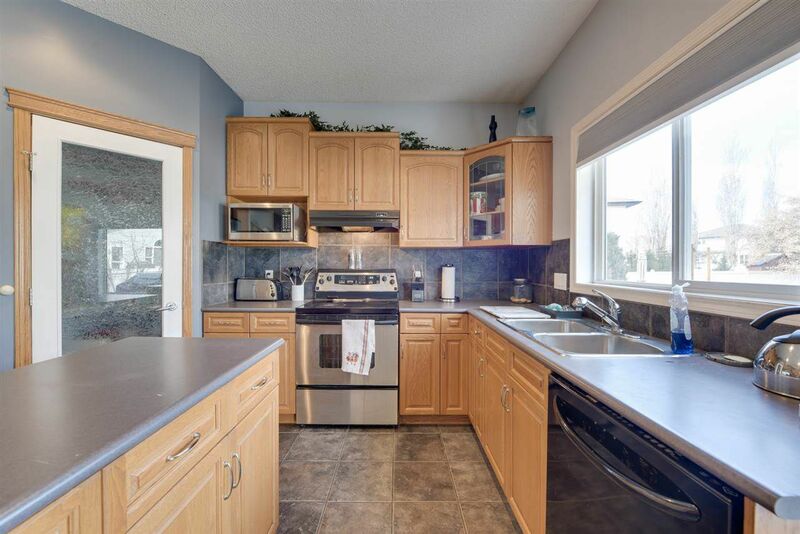 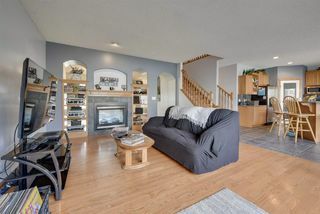 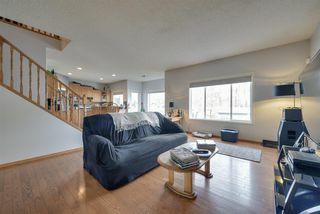 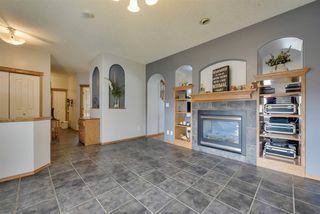 A large family room with two-way gas f/p and beautiful surrounding mantel with built-in cabinetry overlooks the kitchen w/centre island and walk in pantry. This area is perfect for entertaining PLUS there is a formal DR with fireplace for those special occasions. 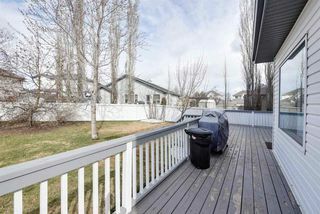 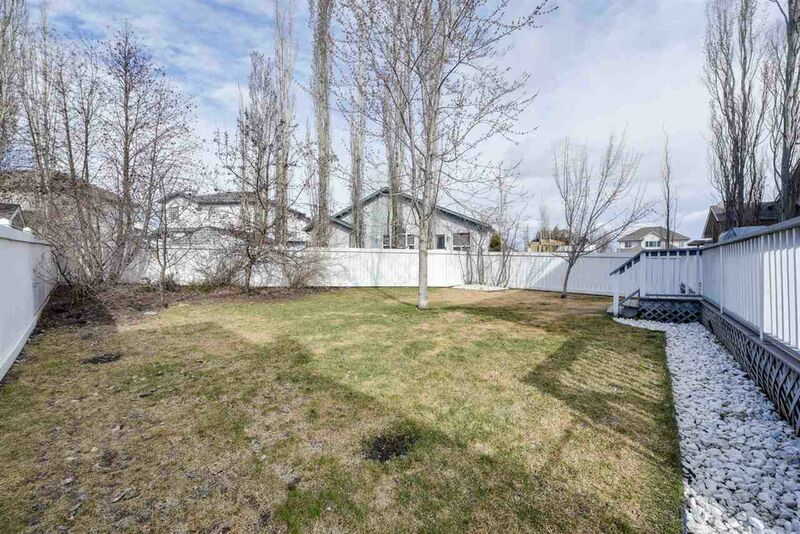 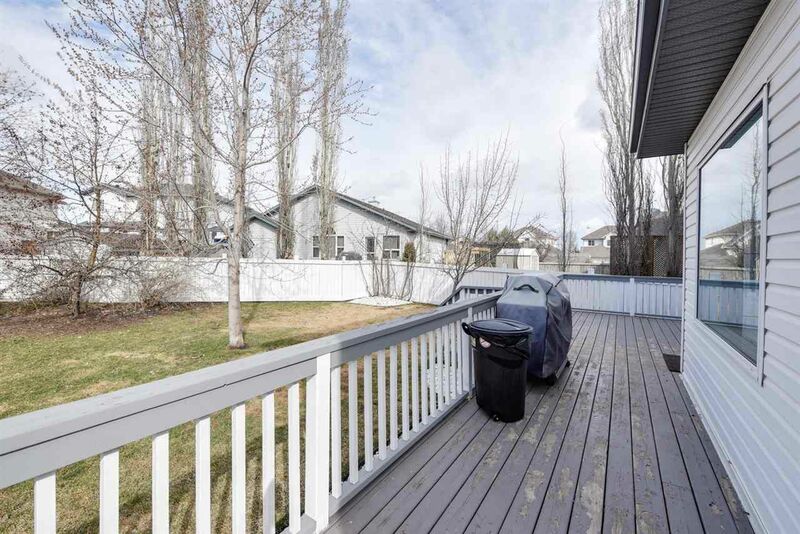 Step out and relax on the deck and enjoy the fenced yard and fruit trees. 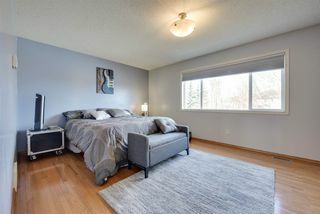 Upstairs is a spacious master bedroom that will easily accommodate all your furniture.It comes with a walk-in closet + spa-like ensuite. 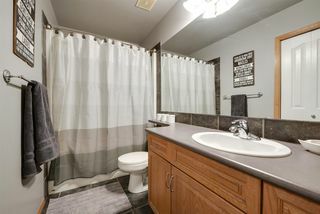 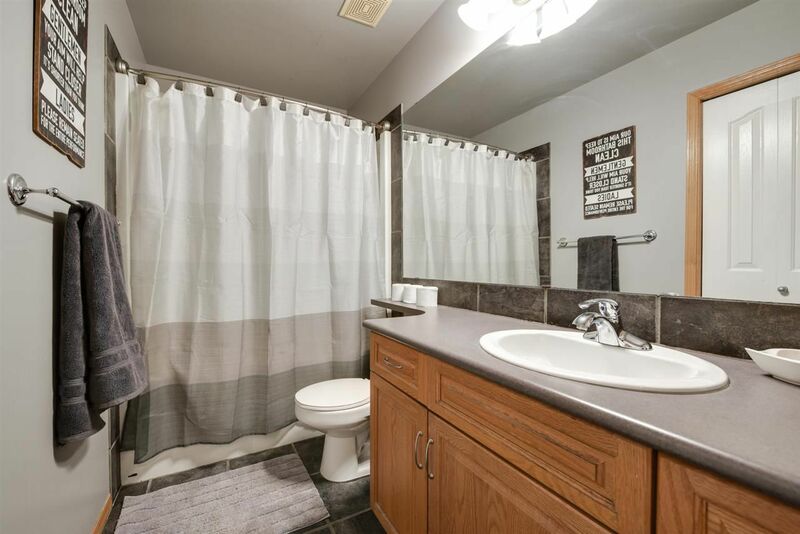 3 LARGE bedrooms, and a second bathroom complete this floor.The basement is waiting for you to add whatever extra rooms you need, and will easily give you 2 more bedrooms PLUS a rec area AND has rough-in for the extra bathroom. 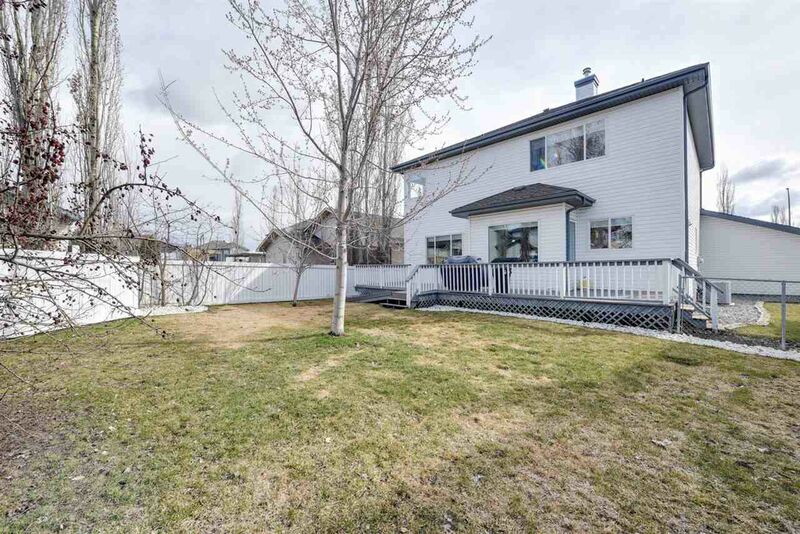 Located close to schools and parks in a family friendly neighbourhood! 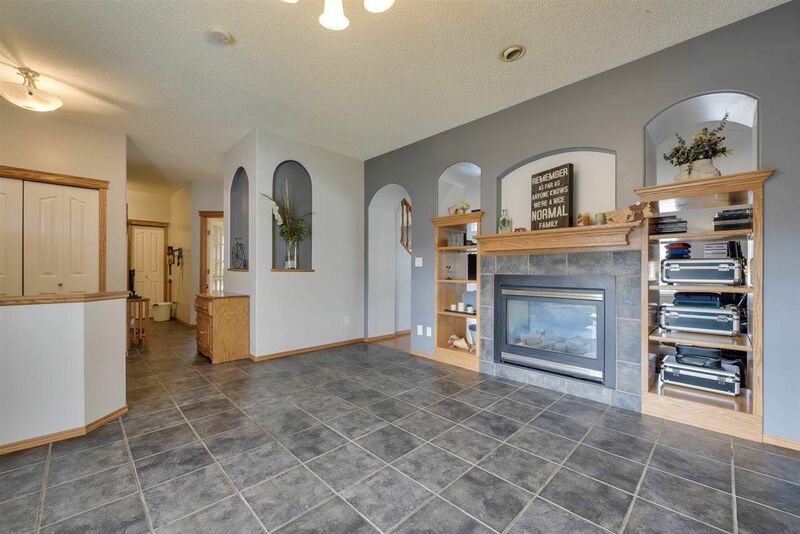 This home is just waiting for a new family to make it their own.